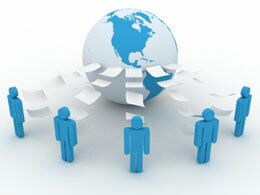 Your Partner in Software Testing and Qualification in Iran. 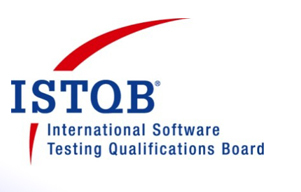 ISTQB® has defined the "ISTQB® Certified Tester" scheme that has become the world-wide leader in the certification of competences in software testing. Iranian Testing Qualification Board (ITQB) is the International Software Testing Qualifications Board (ISTQB) approved national board for Iran. ITQB is responsible for the "ISTQB-Certified-Tester" Certification in Iran. Our vision is defining and maintaining a Body of Knowledge which allows testers to be certified based on best practices, connecting the international software testing community, and encouraging research.